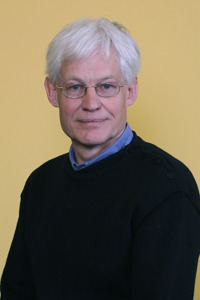 Smith has managed to achieve what the reviewer took to be an almost impossible task: to write a single comprehensive volume on the history of psychology while at the same time acknowledging that (a) there are many histories of psychology, (b) there is no single coherent discipline of psychology, and (c) there were multiple developments in the formation of this discipline across the globe. From William James to Ivan Pavlov, John Dewey to Sigmund Freud, the Würzburg School to the Chicago School, psychology has spanned centuries and continents. Today, the word is an all-encompassing name for a bewildering range of beliefs about what psychologists know and do, and this intrinsic interest in knowing how our own and other’s minds work has a story as fascinating and complex as humankind itself. 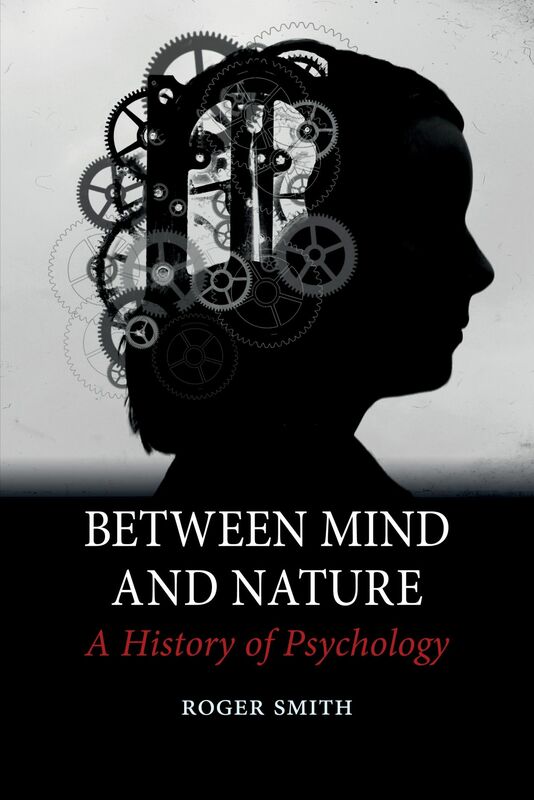 In Between Mind and Nature, Roger Smith explores the history of psychology and its relation to religion, politics, the arts, social life, the natural sciences, and technology. Considering the big questions bound up in the history of psychology, Smith investigates what human nature is, whether psychology can provide answers to human problems, and whether the notion of being an individual depends on social and historical conditions. He also asks whether a method of rational thinking exists outside the realm of natural science. Posing important questions about the value and direction of psychology today, Between Mind and Nature is a cogently written book for those wishing to know more about the quest for knowledge of the mind. For those interested in more hearing more of Smith’s work, an hour-long lecture on “Being Human in Russia – Free Will and Psychology Under the Tsars” can be heard online here. The July 2012 issue of History of the Human Sciences is now online. Included in this issue are a number of articles that may be of interest to AHP’s readers. 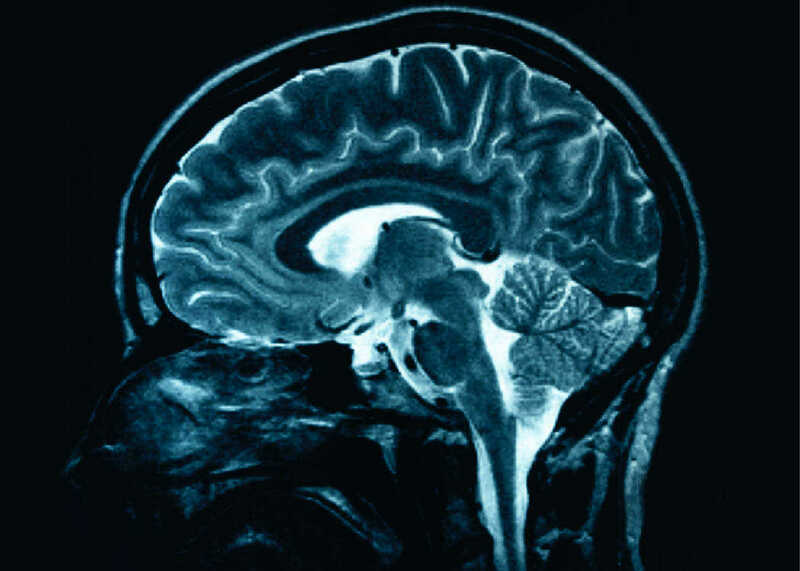 The historical origins of the idea that the mind is an emergent property of the brain is explored in an article by Elfed Huw Price. In another piece, Sandra Schruijer describes the initial aims of the founding of the European Association of Experimental Social Psychology. A series of commentaries follow the latter article. Full titles, authors, and abstracts follow below. The nature of the relationship between mind and body is one of the greatest remaining mysteries. As such, the historical origin of the current dominant belief that mind is a function of the brain takes on especial significance. In this article I aim to explore and explain how and why this belief emerged in early 19th-century Britain. Between 1815 and 1819 two brain-based physiologies of mind were the subject of controversy and debate in Britain: the system of phrenology devised by Franz Joseph Gall, and William Lawrence’s lectures at the Royal College of Surgeons. Both owed a profound intellectual debt to continental comparative anatomy. In the final quarter of the 18th-century, Johann Friedrich Blumenbach, Petrus Camper and Johann Gottfried von Herder had broken away from the traditional doctrine of the Great Chain of Being by allowing for a clear anatomical distinction between ‘man’ and beast based on the morphology of the skull. This reconceptualization of man as an anatomically distinct being gave Gall and Lawrence grounds to propose that the peculiarities of the human mind were dependent on mankind’s unique cerebral size and structure. This article studies the ambitions involved in founding the European Association of Experimental Social Psychology (EAESP) in the context of a differentiation between social psychology practised in Europe on the one hand and the United States on the other. To this end 8 key actors have been interviewed: 4 members of the very first Executive Committee (or Planning Committee as it was called then) as well as 4 key players of a second generation. Also the EAESP’s archives have been consulted. Moreover, data regarding the developments of EAESP’s membership and EAESP’s house journal, the European Journal of Social Psychology (EJSP), were used to assess to what extent the ambitions in developing a European social psychology have been realized. The conclusion is that, despite various successes, it remains questionable whether the founders’ aims have been fulfilled. “‘Americanization’ of European Social Psychology,” by Ivana Marková. No abstract provided. “An evaluation of the impact of the European Association of Social Psychology: A response to Schruijer (2012),” by Miles Hewstone, Karmela Liebkind, Maria Lewicka, János László, Alberto Voci, Alberta Contarello, Ángel Gómez, Alexandra Hantzi, Michal Bilewicz, Ana Guinote, Sylvie Graf, and Kristina Petkova. No abstract provided.